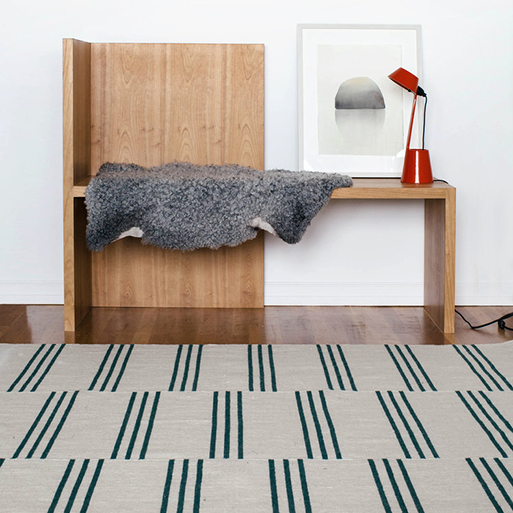 Need an update underfoot? 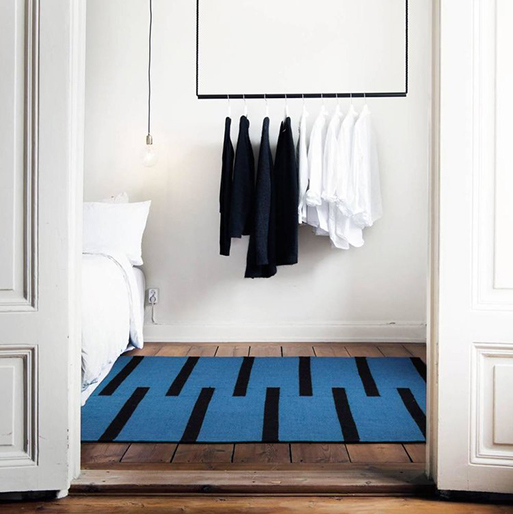 If so, you need a nice selection of delightfully simple patterned rugs to choose from, just like the collection from Nordic Knots. 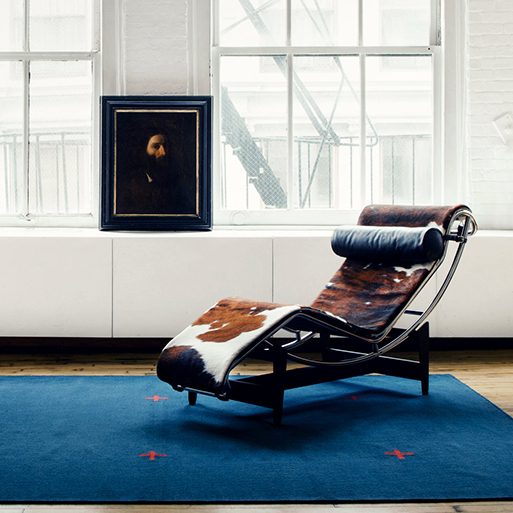 The rugs are hand loomed in 100% high quality New Zealand wool, so they maintain a soft feel for a lifetime. Plus, they’re woven straight through, so you can use both sides (if you need to). Thanks Phillip for the link! Available from Nordic Knots, $289.00 - 1,699.00.